A while back, we ran a couple articles about the role that other adults play in a Boy Scout troop. By “other” adults, I’m referring to assistant Scoutmasters, committee members and parents of Scouts. But sometimes, you encounter a situation where adults like to stick around after their sons have aged out and moved on. They’d like to stay associated with the troop but no longer have a Scout registered. I received such a question from a reader recently. He said that his troop has past adult leaders who want to stay attached to the troop, so they’re registered each year at recharter time either as an assistant Scoutmaster or a committee member. As time goes by, however, they get harder to track down, and many forget to renew their Youth Protection Training as required every two years. They don’t come to meetings, campouts or courts of honor – they’d prefer just to remain registered so they can say they’re still associated with the Boy Scouts. The reader asked if there was a way for them to remain members of the BSA without the hassles of putting their paperwork in order. It sounds to me that these vestigial adults are looking for some sort of lifetime or alumni membership in the Boy Scouts of America. The problem is that there simply is no such thing. The only reason that adults are present in the BSA is to help in some way to make it possible for youth members to be Scouts. Everything we do is, as they say, for the boys. Therefore, adults registered with a unit are expected to serve in some specific function. This might be a direct leader role, such as assistant Scoutmaster or den leader, or in an administrative function as committee member with a title such as membership coordinator or equipment coordinator. And all registrations with the BSA are for a one-year period – there’s no life membership. Their applications must be approved by the committee chairman and the chartered organization. This conveys that the adult is of proper character befitting the BSA and the chartered organization, has a role in the troop and his or her involvement is needed. The signature of the chartered organization’s executive officer on the charter renewal application signifies continuing approval of these adult leaders. Once these terms are met, adults who wish to remain registered have a few options. They can continue in their active roles at a level of involvement that’s mutually satisfactory to the troop and the individual. For a committee member, this might involve sitting on a board of review a few times a year. An assistant Scoutmaster might work as an adviser to a Life Scout pursuing the rank of Eagle. If the individual doesn’t want to assume an active role at a reduced level of involvement, there is a position code – 91U, or Unit Scouter Reserve – for adults having no immediate leadership assignment. Youth Protection Training is the only training requirement. There are a couple other possibilities, but they require being active in some way. A district committee position would be appropriate for someone who wants to help the district in an administrative function, such as advancement, finance, activities or training. There is a chronic need for commissioners whose job is to help units be successful. Neither of these are inactive positions, however. 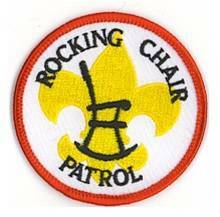 Of course, there’s also merit badge counselor, which requires being available to meet with Scouts from time to time. It’s not a unit position – merit badge counselors are registered by the council. As with every adult position, Youth Protection Training is required, and specific merit badge counselor training is available and encouraged. There’s no registration fee, so this is sort of an “auxiliary” position. The bottom line, however, is that registered BSA members should be engaged with the unit, district or council they’re registered with in some way. Those who aren’t around and can’t be found should probably be dropped. And if their Youth Protection Training isn’t current (easily verifiable in your my.scouting.org unit dashboard), they aren’t eligible for membership and need to be removed. The best approach is to put your veteran adults to work doing something useful for the Scouts in your unit. Another reason an adult wants to stay involved at troop level is to stay active in the OA. However, they must keep current on YPT. Unit Scouter Reserve is perfect for this. If they are not willing to keep up YPT, then they should be dropped. 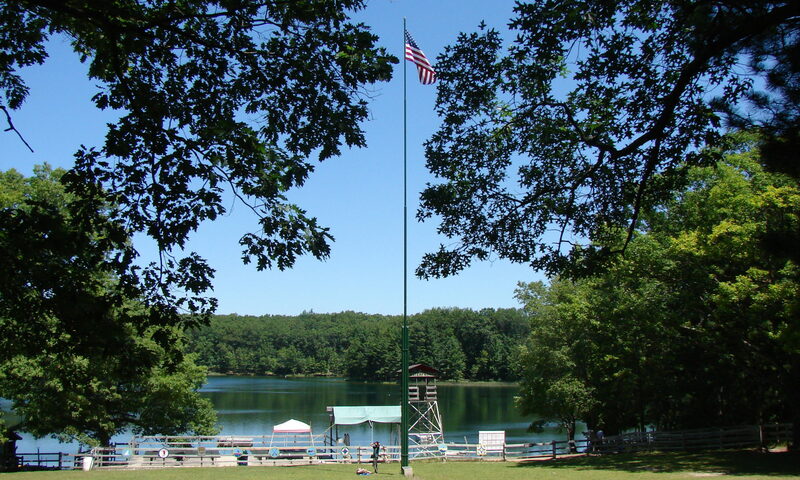 One troop in our area has a yearly alumni campout. That seems like a great way to “get the old gang together” whether they are registered or not. And an opportunity to explain the YPT requirement. Previous PostPrevious Who’s to blame when communication fails?